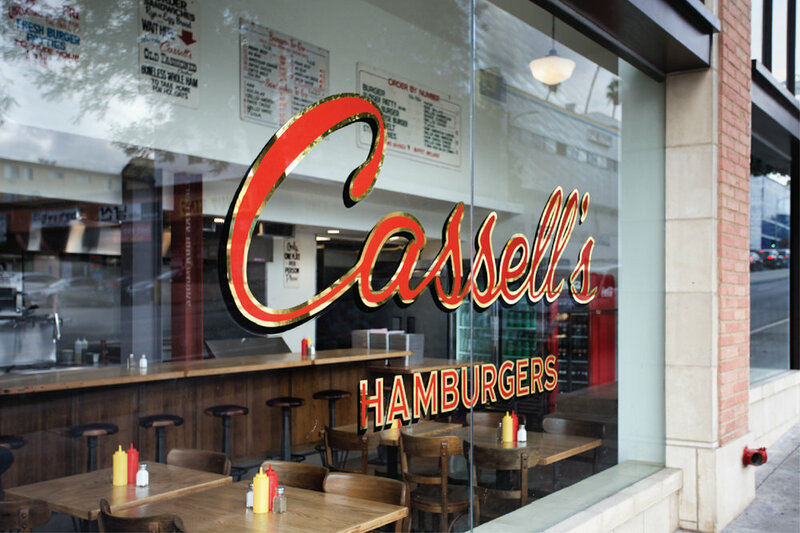 Our story began in 1948, when Al Cassell opened Cassell's Hamburgers, which became an iconic lunch counter in Los Angeles. Famously known for grinding fresh beef everyday, and making his own mayonaisse, his passion for the hamburger lives on. 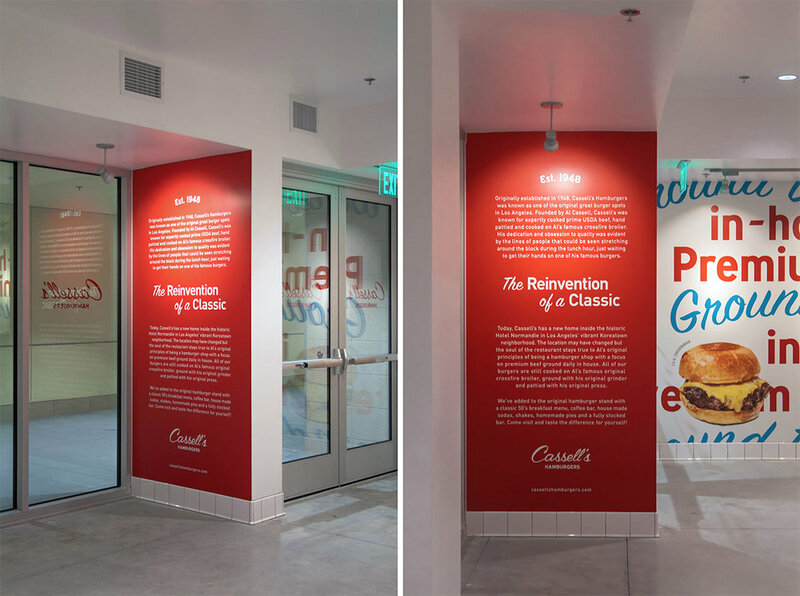 Cassell's Hamburgers now resides in the historic Hotel Normandie in Los Angeles. We've added to the original hamburger stand with classic milkshakes and malts, a classic 50s breakfast menu, a coffee bar, house made pies, and a fully stocked bar. 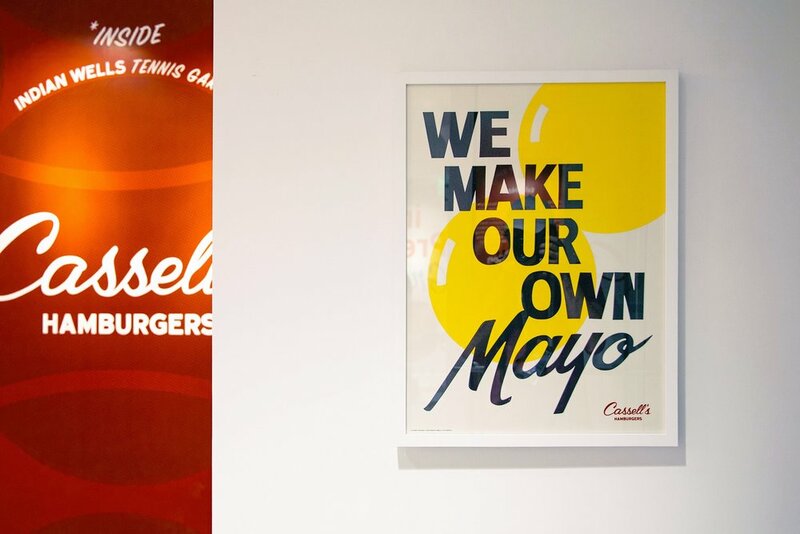 The soul of the restaurant stays true to founder Al Cassell's original principles of being a hamburger shop with a focus on premium beef, ground daily in house. All of our burgers are still cooked on Al Cassell's famous original crossfire broiler, ground with the original grinder, and pattied with the original press. 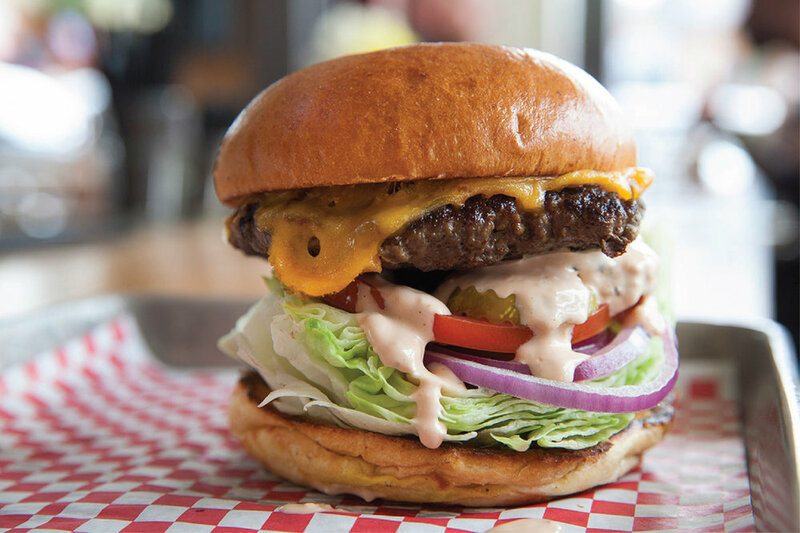 Cassell's Hamburgers is open daily from 8am until 11pm with late night hours until 2am on Fridays and Saturdays. We grind antibiotic & hormone free Meyer Natural Colorado Beef angus whole chucks & briskets daily. Our Beelers pork products are free of nitrates, added hormones & antibiotics. Our Mary’s chicken is air chilled & free of antibiotics & added hormones. Our albacore tuna is sustainable, line-caught fresh from the Pacific Northwest. Our organic eggs come from Chino Valley Ranch and we use Fosselman's Ice Cream in our shakes. "One of the World's 50 Best Restaurants..."
"...thankfully the burgers are lovingly overseen by burger whisperer, Christian Page." All content ©Cassell's Hamburgers. All rights reserved.